Capture Film and Video is based in Marin County, California, and is run by Steve Bage. Steve is a video artist and musician. Always drawn to the visual arts, he worked as an assistant to renowned music and portrait photographer Irene Young. Since 2001, Steve has created, produced and co-produced short narrative films, documentaries, website promotional spots, and DVDs of corporate events and private and charitable concerts and events, on many of which he is sole or principal videographer, and editor or co-editor. He also serves as audio engineer, frequently serves as director or co-director, and for some projects as composer and soundtrack musician, either alone or in collaboration with his production partner, Marie Carbone. 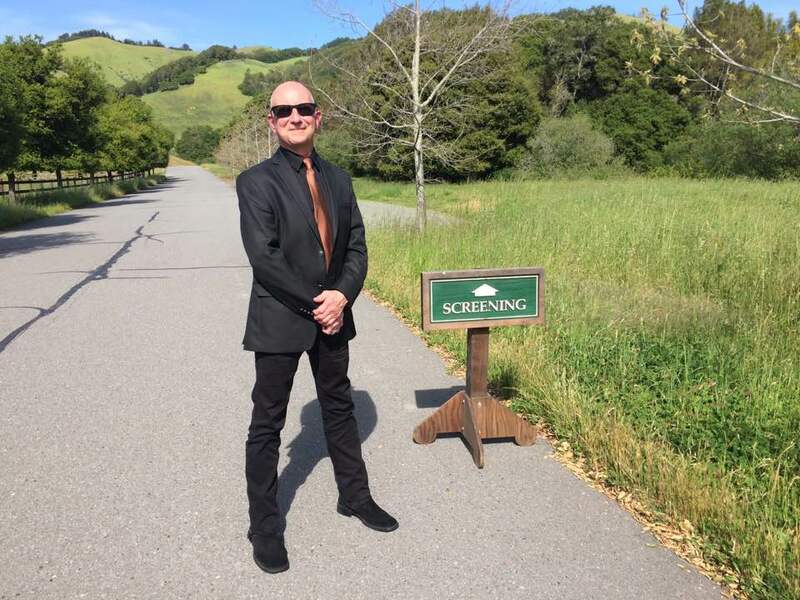 Skywalker Ranch - 4/21/2017 - for screening of "SRL at XFF LA, 12/22/2012."